GHA has a unique archery program that is taylored toward helping adults and kids suffering from PTSD, learning disabilities, anger management and even autism. These lessons open a path that includes not only patients but also their families as part of the opportunity. Coach Frank has a diverse background in not just coaching multiple sports from elementary to collegiate levels but also 17 years of mental health experience. His background has helped hone a program that allows individuals to not just learn a skill but also reinforce steps to promote critical thinking, sound decision making, generalization, and a cognitive process all while providing an athletic outlet that helps students release stress and anxiety through exercise all while having fun. Coach Frank has a rather lengthy archery background but also list of education and experience that helps tie together the necessary training and know how to make this a phenomenal experience for a student and their family. The private therapeutic lesson will be a slow process but eventually become a family oriented activity. 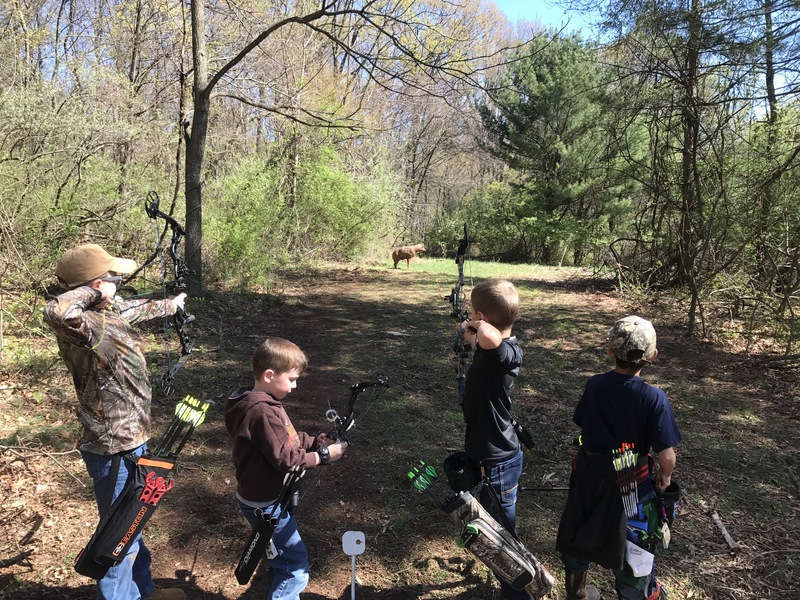 The lessons will be specifically catered toward students ability and capability dealing with adversity and the step but step decision making process of learning how to shoot archery.